1.Why can not add device to mobile app? A : 1. Please confirm that the wireless network to be connected is 2.4G frequency. 2. Confirm that the device is in the standby state: the indicator light flashes for 1 second/time. 3. Check the Wi-Fi signal password connected to the mobile phone not exceeds 16 characters and not supported in @￥! special characters, we suggest WiFi password to be the letters plus a numbers. 4. If the mobile app has a new version, please upgrade to the latest version. 2.The device is online and has push event, but the phone doesn’t receive push information. A : Turned on “self-starting” and the ‘app permission’ of the phone.Turned off the‘battery optimization’ and‘End the APP at background and screen time’. (The mobile phone manufacturer optimization method is inconsistent, please refer to the actual situation). 3.If have the network, still needs to buy another gateway? A :Connect to the Internet using a normal wi-fi router in your home. 4.Can you warn of a gas leak? 5.What if no alarm when there is smoke? A: If the alarm doesn’t detect the smoke (it is a malfunction), please contact the supplier or customer service department to find out the cause of the problem and fix it as soon as possible. 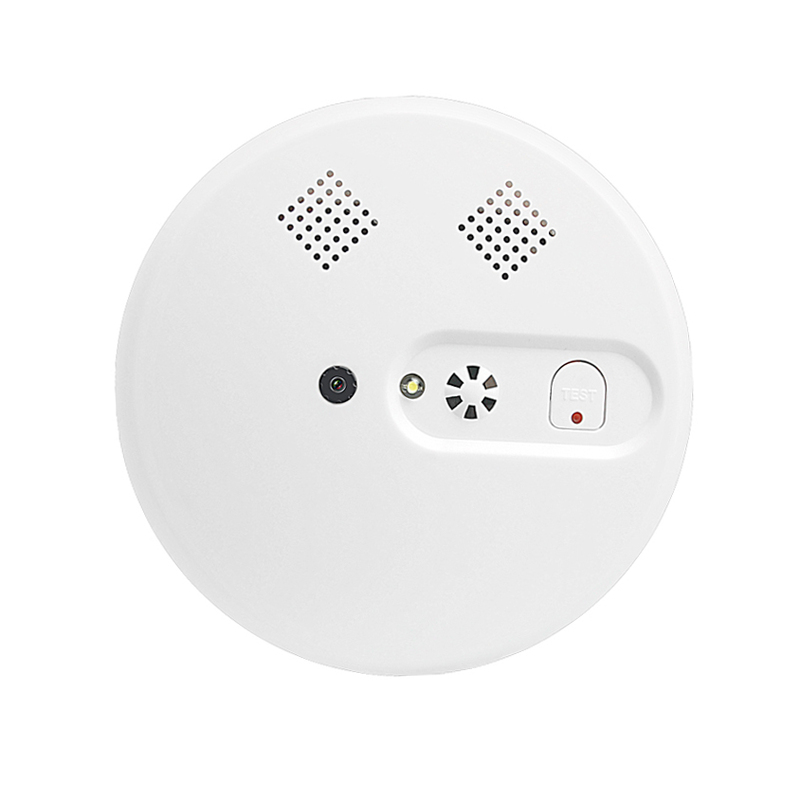 If the device doesn’t detect the smoke in the room, the alarm will not work in an emergency.